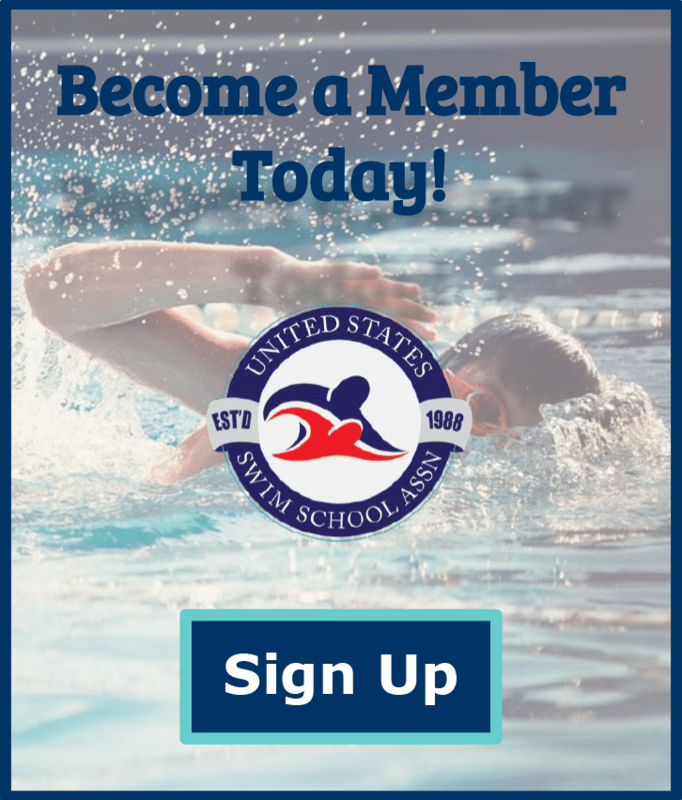 Risk Management Services specializes in insurance products for the aquatic organizations like United States Swim School Association. We combine general liability and excess liability coverage with secondary accident medical coverage for participants. We also offer coverage for your commercial property, whether you own the facility, lease or have done Tenant Improvements. We also can offer additional coverages for your business protection such as Employment Practice Liability, Crime coverage, Cyber Liability for your websites and in some cases Workers Compensation coverage. Please contact us to learn more about these coverages and how they can protect your business.